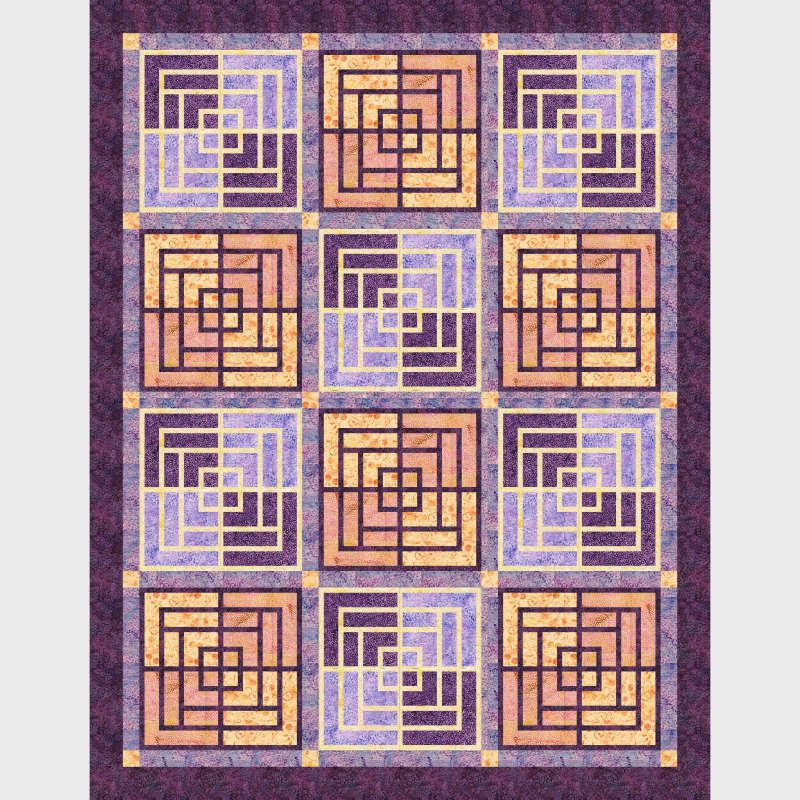 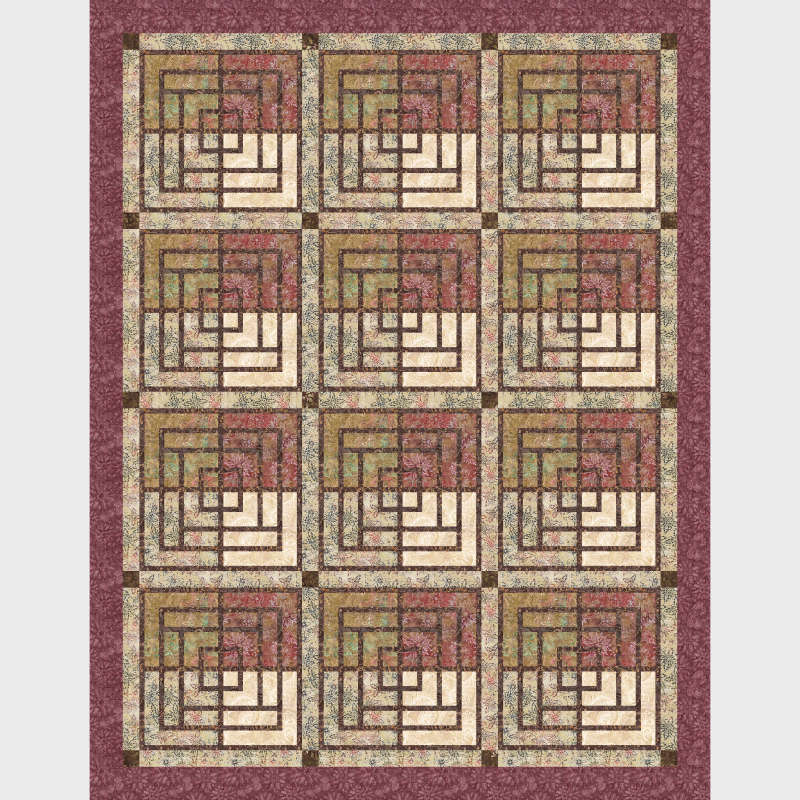 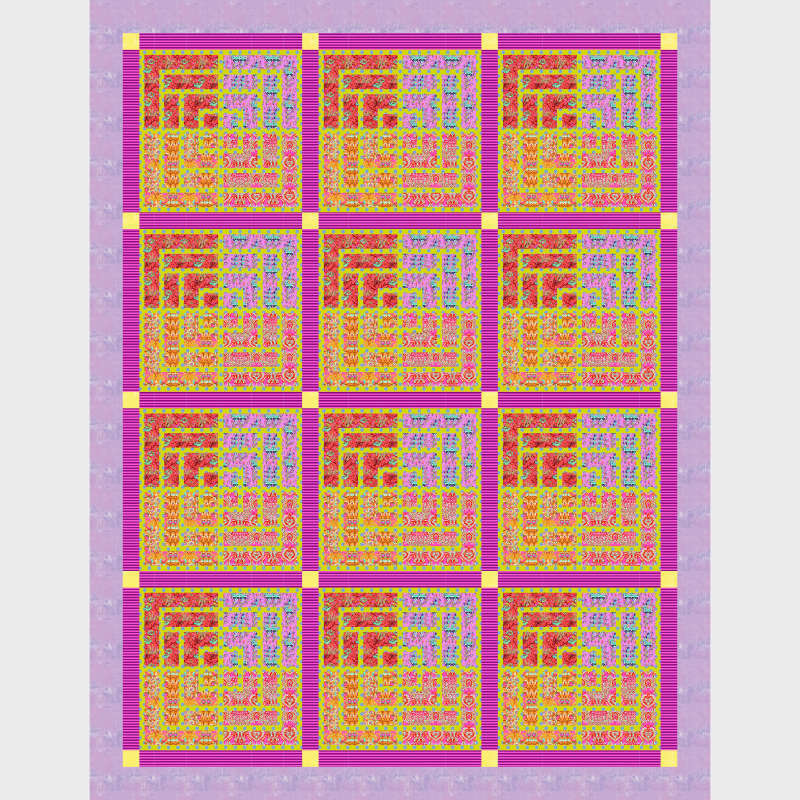 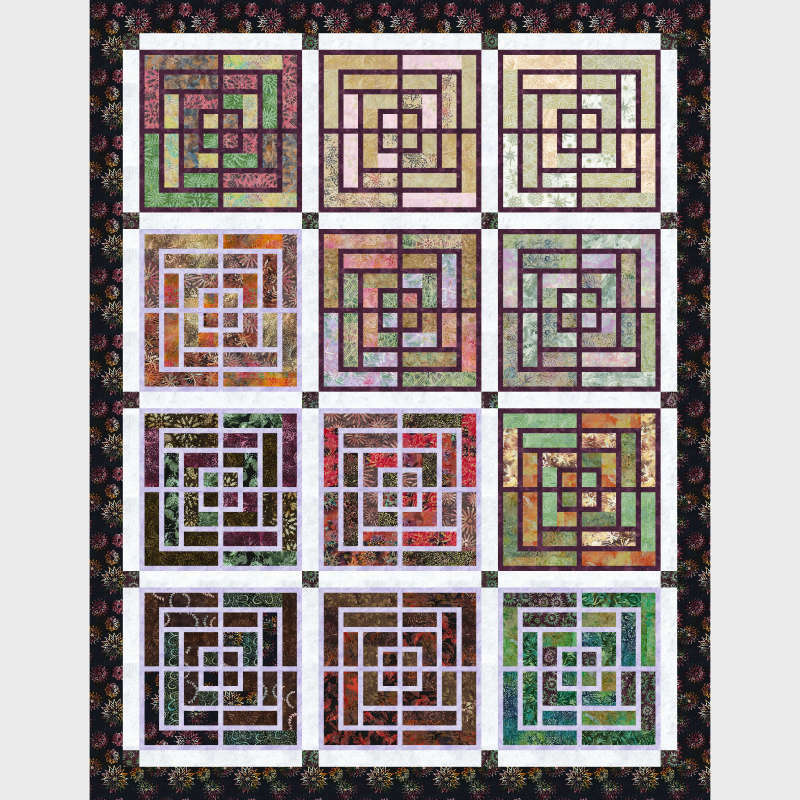 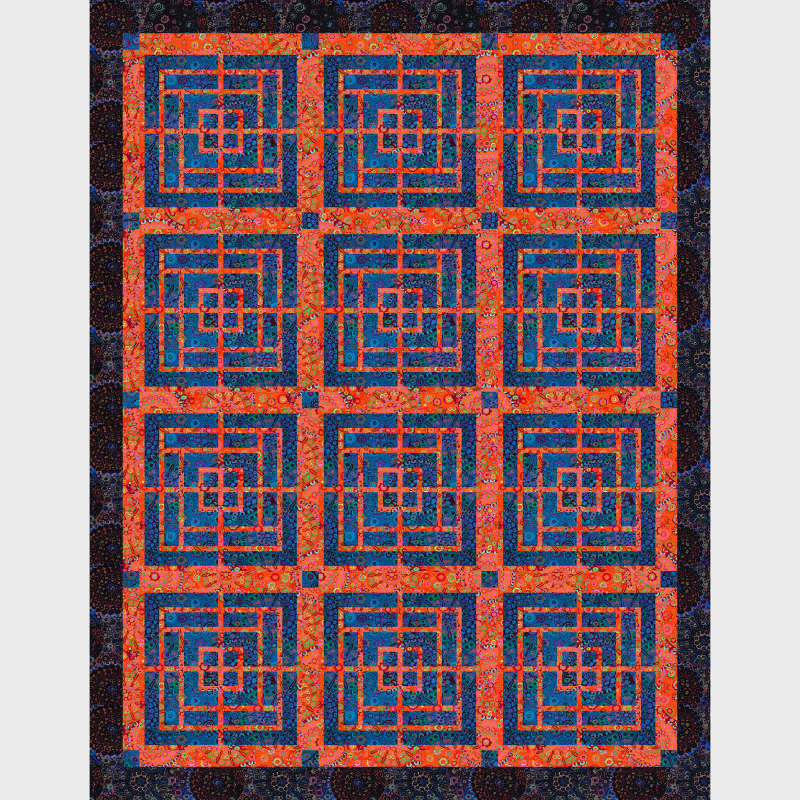 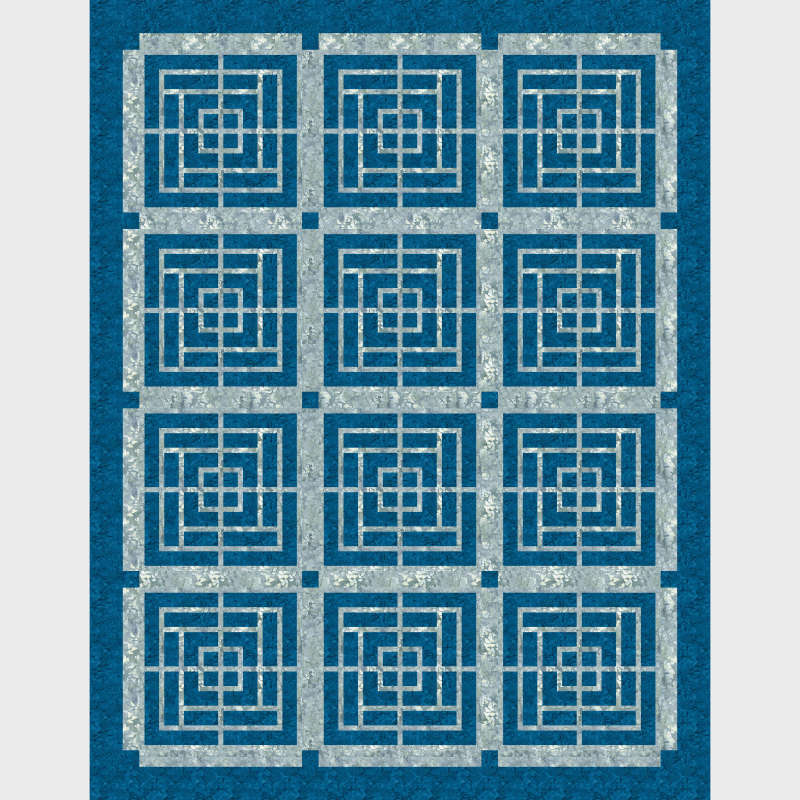 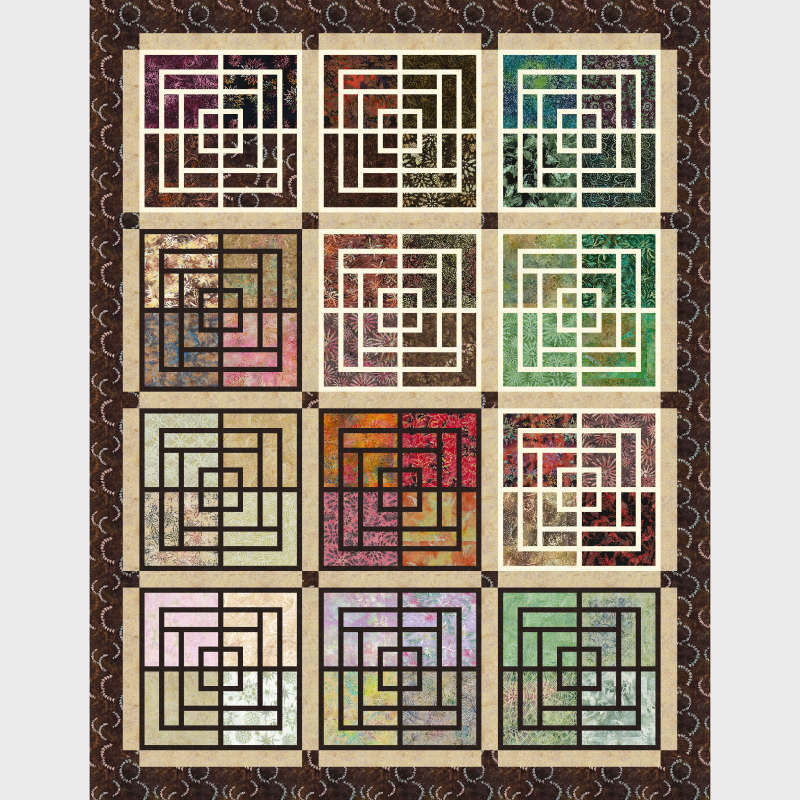 Adorn this luxurious quilt pattern in warm and bright colors befitting a private Moroccan Courtyard. 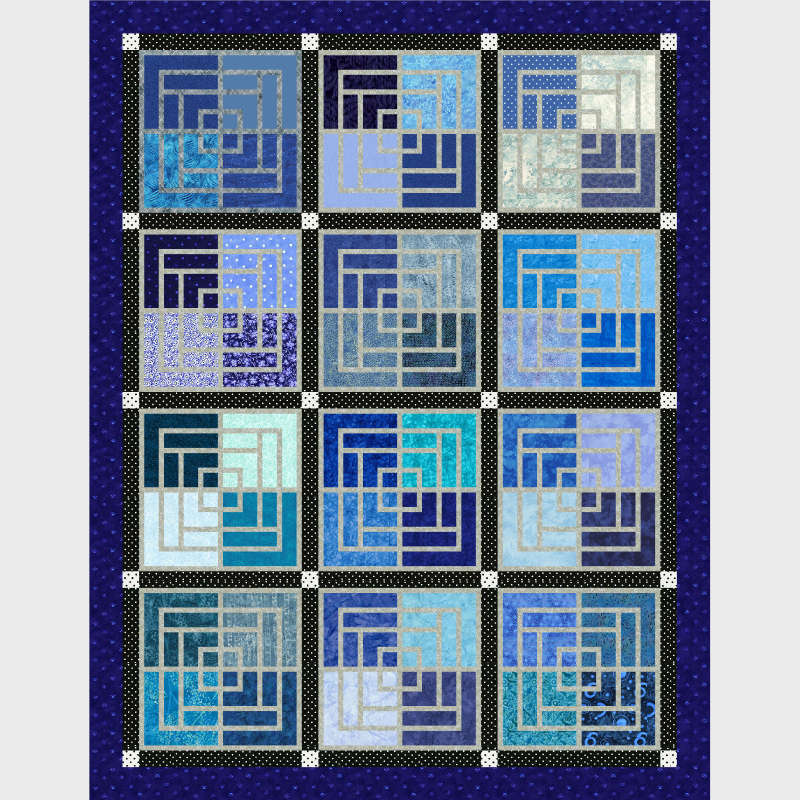 Quiltster helps you find the perfect fabrics to create a colorway inspired by golden lanterns, bright blue water and sunset oranges. 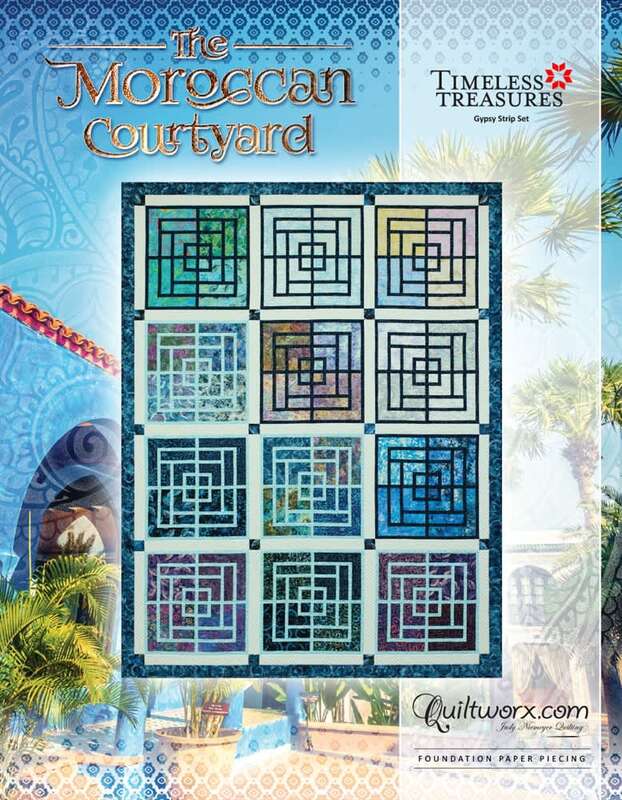 Which fabrics will you bring into your Moroccan Courtyard? 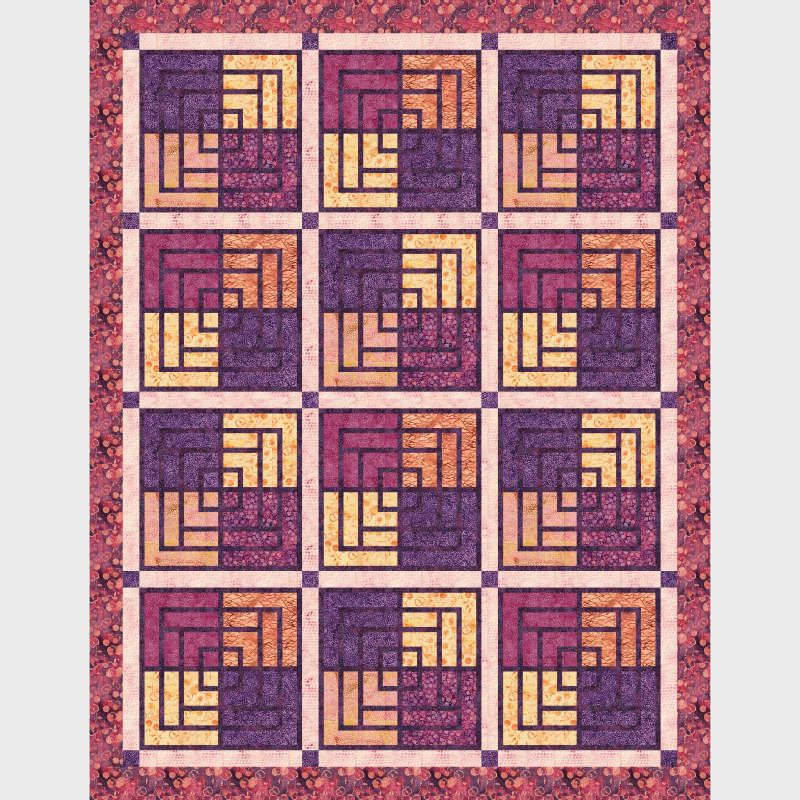 Subscribe today to #QuiltYourStory with Quiltster.